Having lived in several places in the UK and abroad, Jane Pine has now set up her studio in Yelverton within Dartmoor National Park. Her work is strongly influenced by the people, places and culture around her and she uses these everyday experiences to explore landscape, figurative and still life themes. 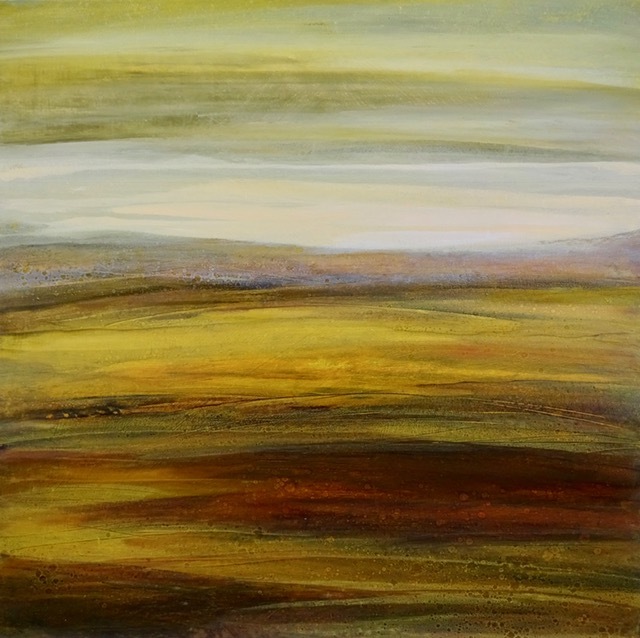 Developing a deep emotional connection to the wild open spaces, forests and rivers of Dartmoor, her paintings explore rhythms in the landscape through complex, multi-layered surfaces. This visual language expressed through variations of light and colour, create a personal response to this dynamic environment. 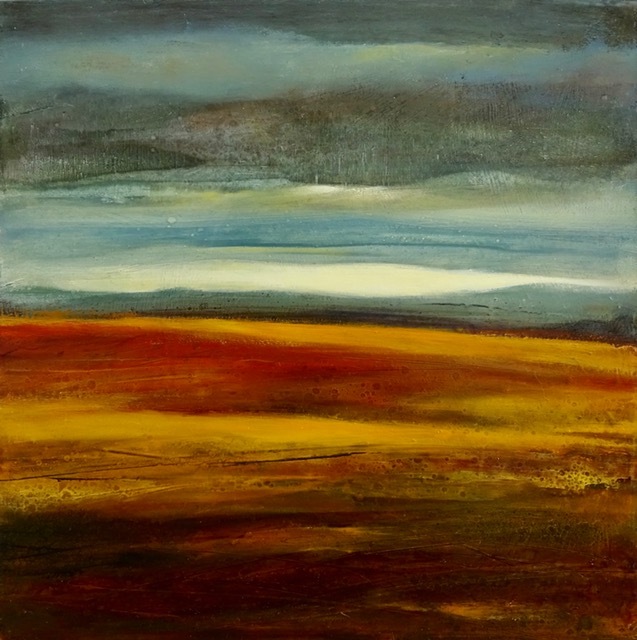 In 2017 Jane graduated from Plymouth College of Art with a first class BA(Hons) Degree in Painting, Drawing and Printmaking, winning the Devon Artist Network Emerging Artist Award and has subsequently exhibited in the South West and London.